RIO DE JANEIRO, Aug. 7, 2016 – The U.S. Olympic Team for women’s gymnastics advanced to the team final by finishing first in the qualification round at the 2016 Olympic Games, held at the Rio Olympic Arena in Rio de Janeiro, Brazil. Simone Biles of Spring, Texas/World Champions Centre, had the highest qualification score for the all-around, with Aly Raisman of Needham, Mass./Brestyan's American Gymnastics, in second. Competition continues tomorrow with the men’s team final at 4 p.m. Rio time; the U.S. women return to competition for team final on Aug. 9 at 4 p.m. Rio time. 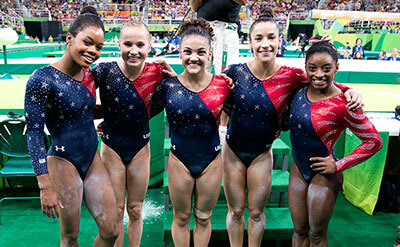 In addition to the team final, the USA also had women advance to the all-around, as well as all four event finals. The USA earned a total of 185.238 points, with China (175.279) and Russia (174.620) in second and third, respectively, in the team rankings. Scores from the qualification round do not carry forward to the final. The U.S. women’s team features: Biles; Gabby Douglas of Tarzana, Calif./Buckeye Gymnastics; Laurie Hernandez of Old Bridge, N.J./MG Elite; Madison Kocian of Dallas, Texas/WOGA Gymnastics; and Raisman. Events: vault – 46.966; uneven bars – 46.632; balance beam – 45.832; floor exercise – 45.808. Simone Biles: all-around, 62.366; vault, 16.000-1st, 16.100-2nd, 16.050, average; uneven bars, 15.000; balance beam, 15.633; floor, 15.733. Gabby Douglas: all-around, 60.131; vault, 15.166; uneven bars, 15.766; balance beam, 14.833; floor, 14.366. Aly Raisman: all-around, 60.607; vault, 15.766; uneven bars, 14.733; balance beam, 14.833; floor, 15.275. Vault: Biles – Amanar, Cheng; Raisman – Amanar. 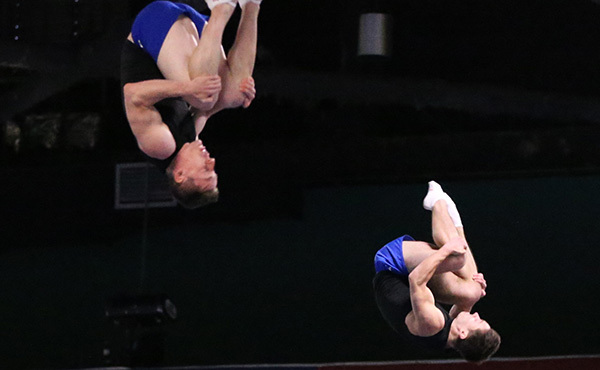 Douglas – in-bar stalder full pirouette, piked Tkatchev to Pak salto. Shaposhnikova half; stuck double layout. Kocian – in-bar stalder full pirouette, Shaposhnikova, Pak, Shaposhnikova-half. Jaeger; Stalder full pirouette to full-twisting double back. Hernandez –front pike, back handspring, layout, layout series with a double pike dismount. Biles – front half, back handspring, layout, layout series and dismounted with a full-twisting double back. Biles – tumbled a layout full-out, the Biles to a split jump and a tucked double-double before dismount with a full-in. Raisman – opened with her trademark one-and-a-half through to Arabian double punch layout. She almost performed an Arabian double pike to stag jump and a nearly stuck double layout. The U.S. Men's Team includes: Chris Brooks of Houston, Texas/Team Hilton (U.S. Olympic Training Center); Jacob Dalton of Sparks, Nev./Team Hilton (University of Oklahoma); Sam Mikulak of Newport Coast, Calif./Team Hilton (U.S. Olympic Training Center); Danell Leyva of Miami/Team Hilton (Universal Gymnastics); and Alex Naddour of Queen Creek, Ariz./Team Hilton (USA Youth Fitness). 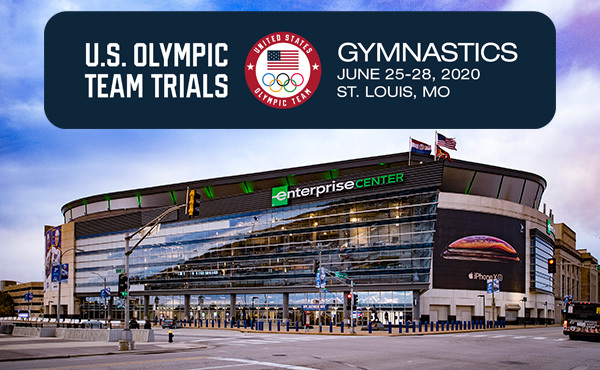 The U.S. men’s line-up for team finals is: floor exercise – Naddour, Mikulak, Dalton; pommel horse – Leyva, Mikulak, Naddour; still rings – Brooks, Dalton, Naddour; vault – Mikulak, Dalton, Naddour; parallel bars – Mikulak, Brooks, Leyva; horizontal bar – Mikulak, Brooks, Leyva. Advancing to finals. The top eight countries advance to the team final. The top 24 gymnasts in the all-around with a limit of two per country move on to the final. The top eight athletes in each event with a limit of two per country advance to the individual event finals. Scores from the qualification round do not carry forward to the finals. Finals schedule. 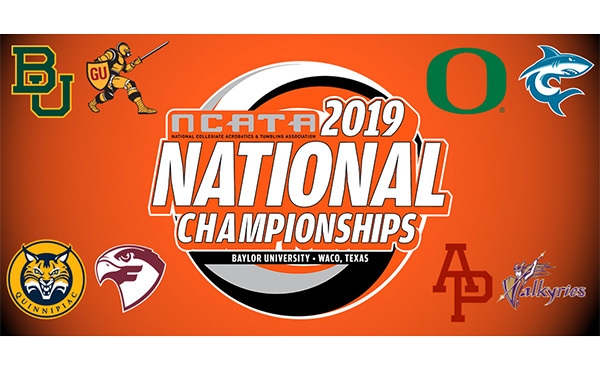 Aug. 8, men’s team; Aug. 9, women’s team; Aug. 10, men’s all-around; Aug. 11, women’s all-around; Aug. 14-16, individual events. 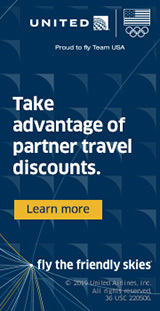 NBC is the broadcast and web source for coverage and news on the Olympic Games. NBCOlympics.com. NBCOlympics.com will carry live coverage of every gymnastics session as well as all sports, and maintain an archive for on-demand coverage. The gymnastics schedule is listed below. NBC. 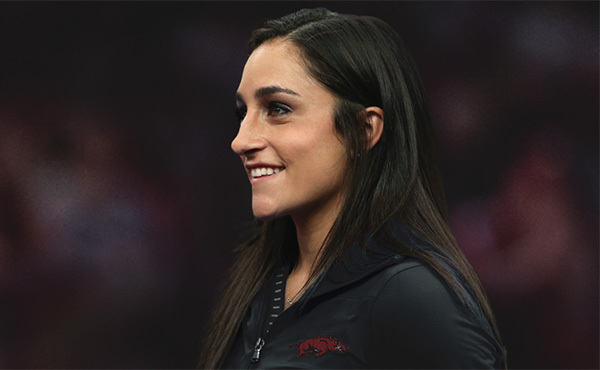 Gymnastics coverage is expected to appear in the primetime broadcast. USA Gymnastics and the United States Olympic Committee are also providing easy ways to follow the action from Rio. USAGym2016.com. 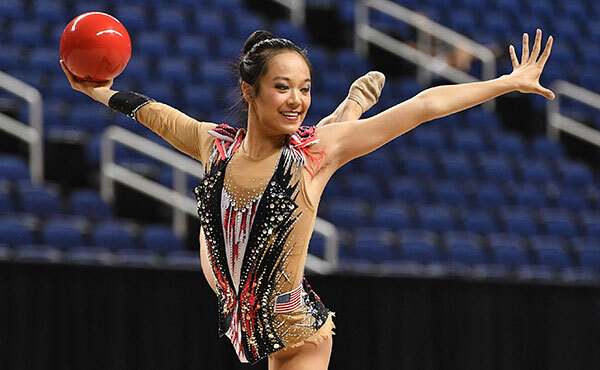 Original stories, athlete bios, schedules, results and more are available at usagym2016.com. USAGym.org. 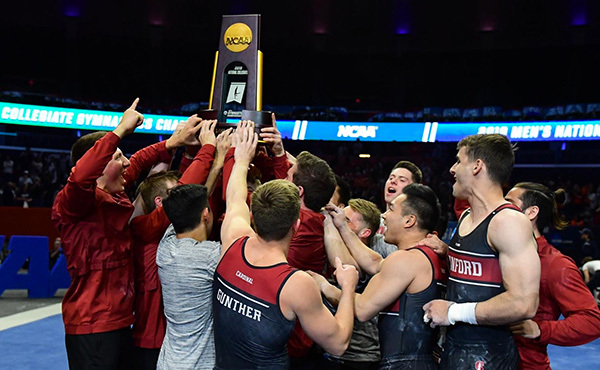 The USA Gymnastics official website is a great source for information about the sport: latest news, the schedule of its premier events, athlete biographies, videos, photo galleries and more. TeamUSA.org. The U.S. Olympic Committee’s website will also be a good resource for information on the Team USA in Rio. Social Media. USA Gymnastics is providing live updates and exclusive content, including interviews and photos, on Facebook and Twitter (@USAGym).